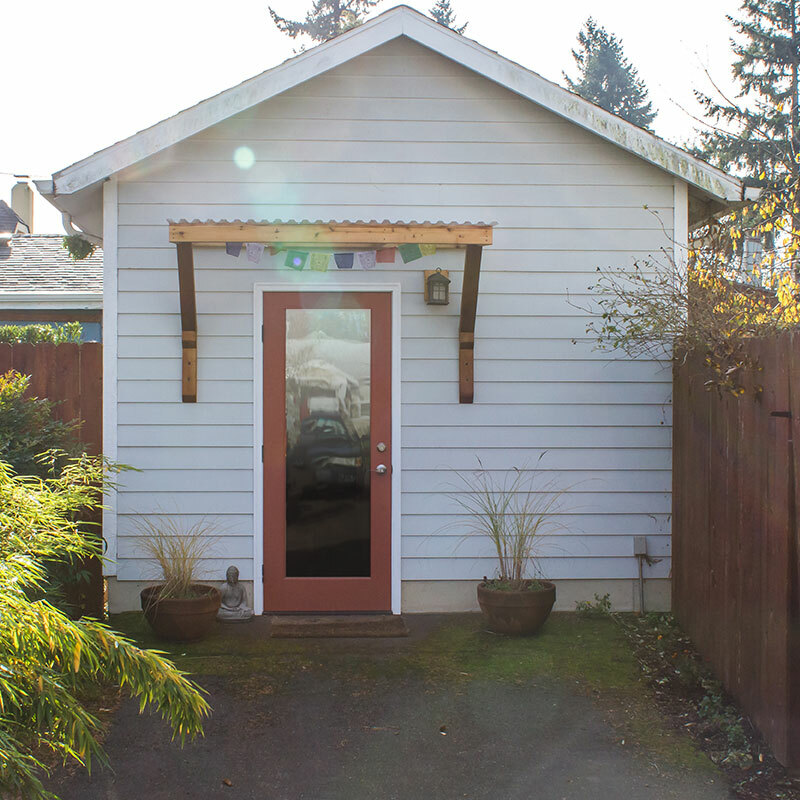 Alix’s Studio is located in the Cully neighborhood of Portland, OR close to NE Fremont and 57th St. Please contact Alix directly for specific address and directions before your appointment. Visit Alix’s store to purchase a Massage or Yoga Therapy session, as well as the new Mindful Hatha video!